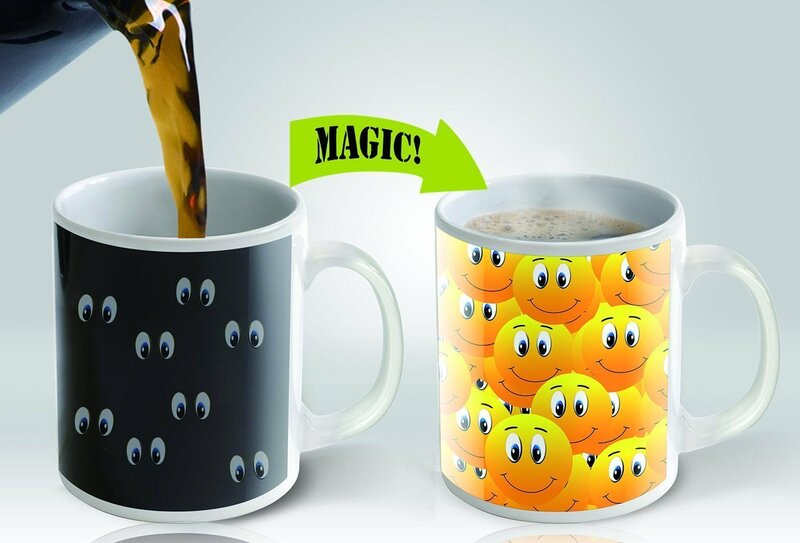 When it’s cold, it appears to be a simple black cup with funny eyes in the dark , but when hot beverages are added- stand back! 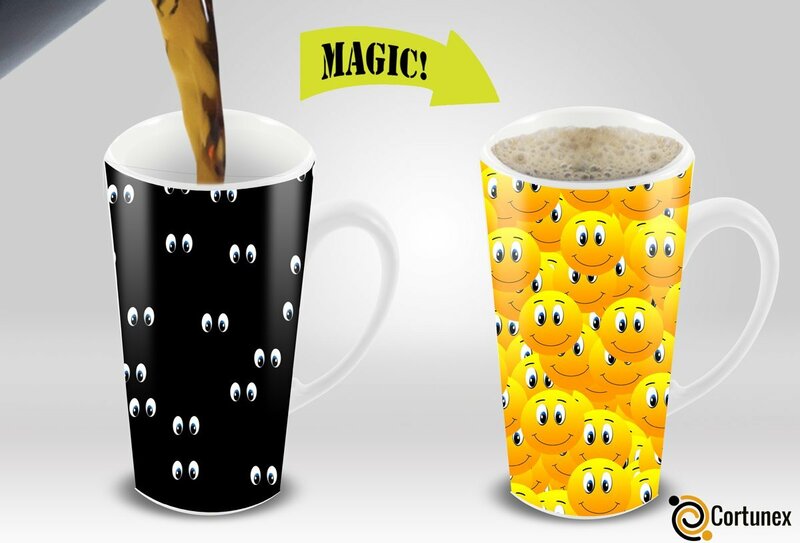 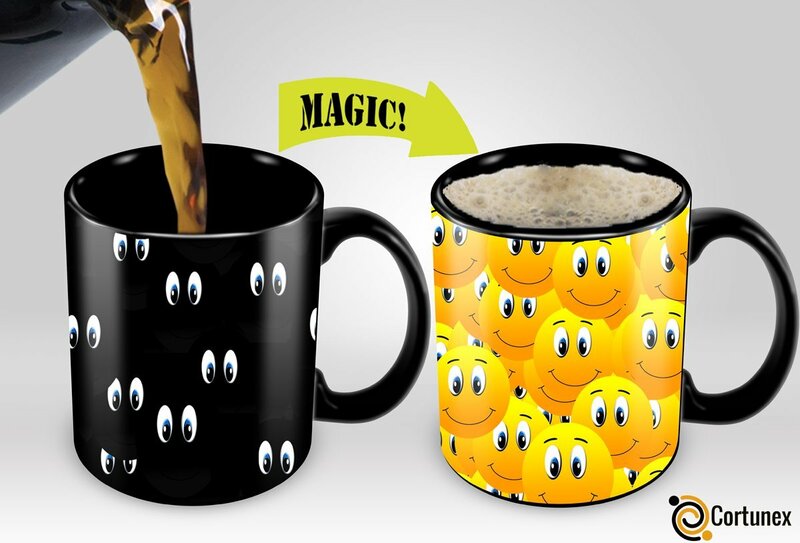 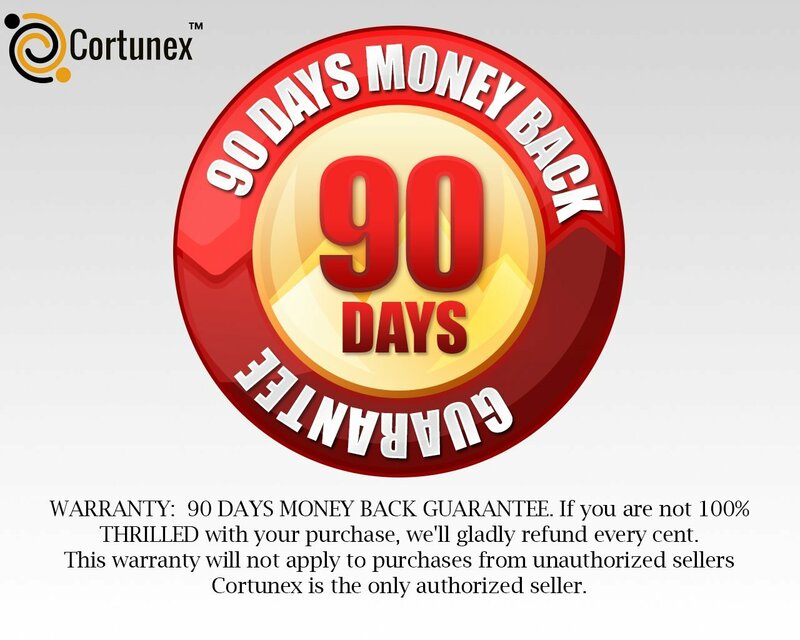 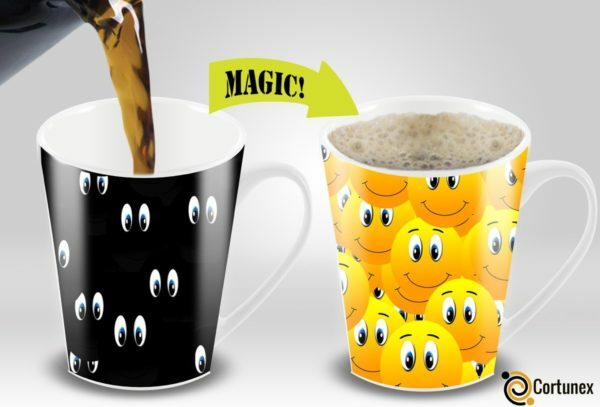 Multiple funny smiley faces appears to give vibrancy to your morning and get your day started right. 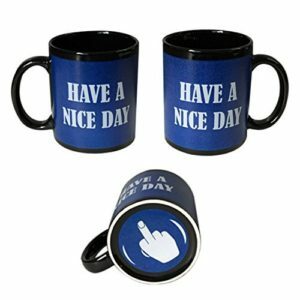 to collect you thoughts before starting your day. 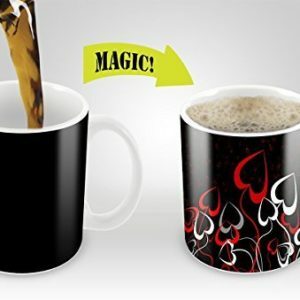 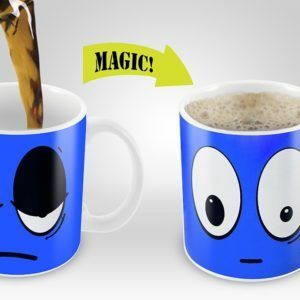 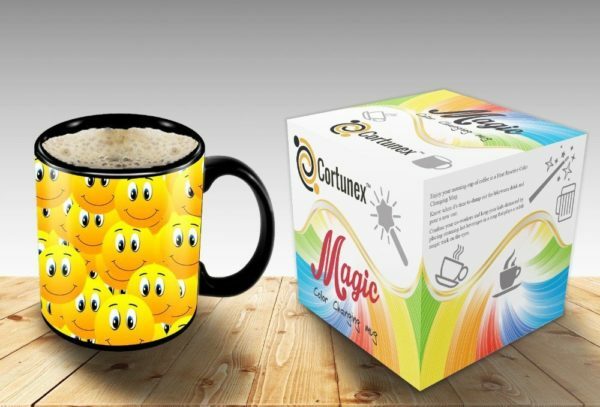 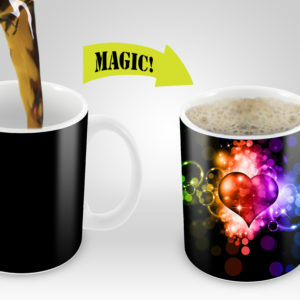 Considering how most people wake up cranky in the early hours, this Amazing Stainless Steel Mug will help start off the day in a quirky and playful way.